Dixon Sanitary ball valves used in the food, dairy, beverage, cosmetic, pharmaceutical and Industrial Markets. 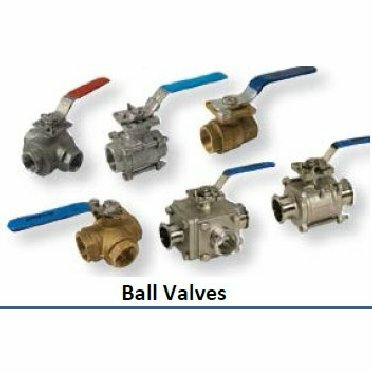 Dixon offers Bradford ball valves in two and three piece encapsulated and non-encapsulated and multi-port configurations. Please see the complete Catalog below for more information for Dixon Sanitary selections. SKU: Dixon Sanitary Ball Valves. Category: Adapters/Accessories.